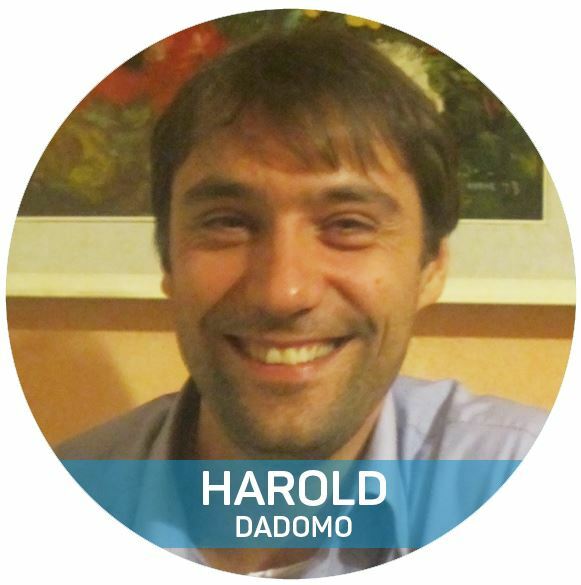 My name is Harold Dadomo and I would like to briefly introduce myself to support my nomination as Vice President of the ISST. With respect to my educational background, I graduated in Psychology at the University of Parma and then specialized in Cognitive Behavioral Therapy. Furthermore, I got a Ph.D. in Behavioral Biology and, since the very beginning of my professional career, I have been studying the biological and physiological foundations of human behavior, by exploring, in particular, how psychotherapy can influence both the patient’s physiology and biology. I am currently the person in charge of coordinating research projects of the Italian Society of Schema Therapy, but I also collaborate with the University of Parma and have my own private practice. I have applied for the position of Vice President of the ISST as I strongly believe that I can seriously and actively engage in the organization of different events. Additionally and most importantly, if I were appointed Vice President, I would do my very best to allow Schema Therapy to benefit from the significant empirical support that may be offered by Neuroscience, so that ST can achieve the target of further developing and spreading, and deservedly so.